Gift Dad the chance to experience the world’s most admired red wine grape, Cabernet Sauvignon. 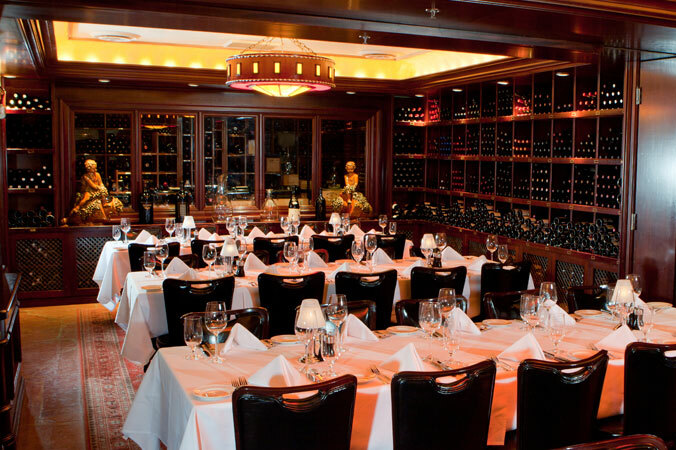 The Pappas Bros. Dallas wine team will be showcasing an all-star lineup of 15 different Cabernets from all around the world. 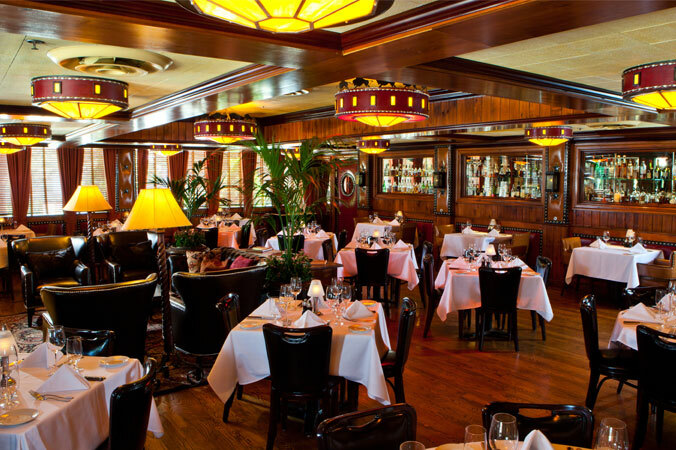 Taste your way through South Africa, Chile, Napa and more this Father’s Day. 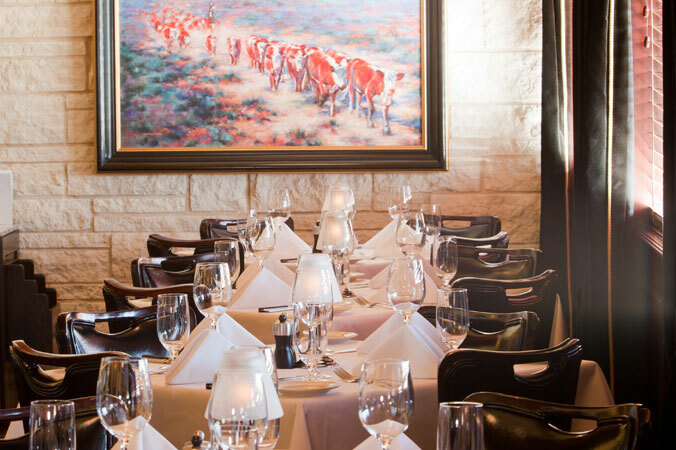 The Wine Room offers our Guests the opportunity to dine in a beautiful working wine cellar & provides an intimate dining experience. 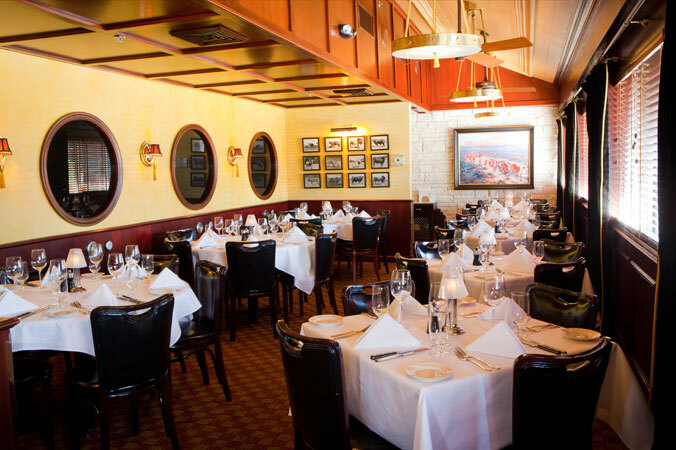 It is available for private parties of up to 40 guests or open seating. A retractable screen is available if needed. 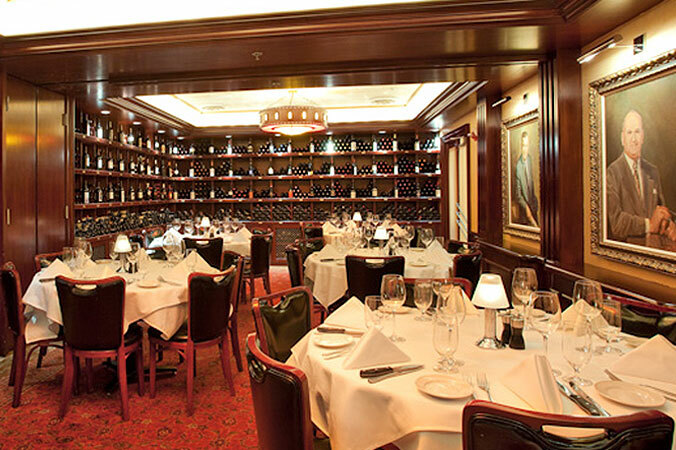 Mahogany shelves and cabinets are filled with vintage wines from our award-winning collection. 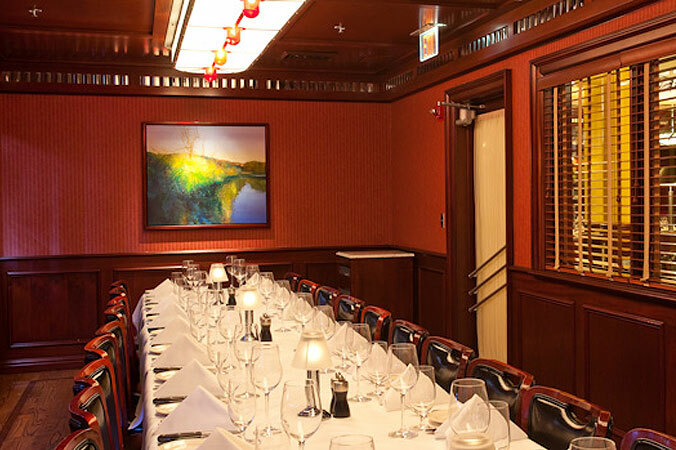 The Train Car room is available for private parties or open seating. 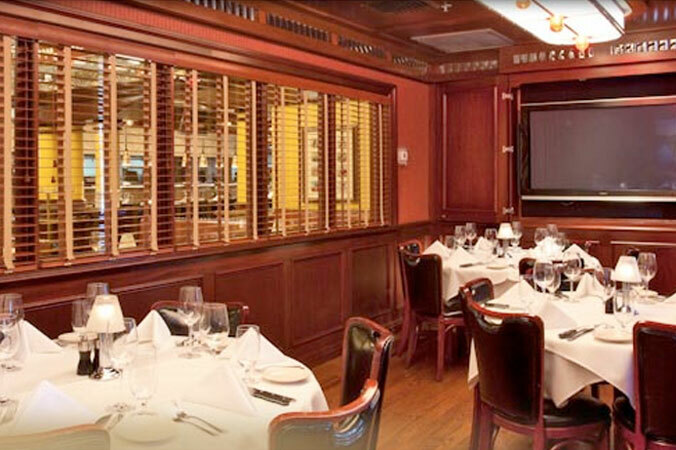 Overlooking the Main Dining Room, the Train Car Room is perfect for business dinners or any special occasion. 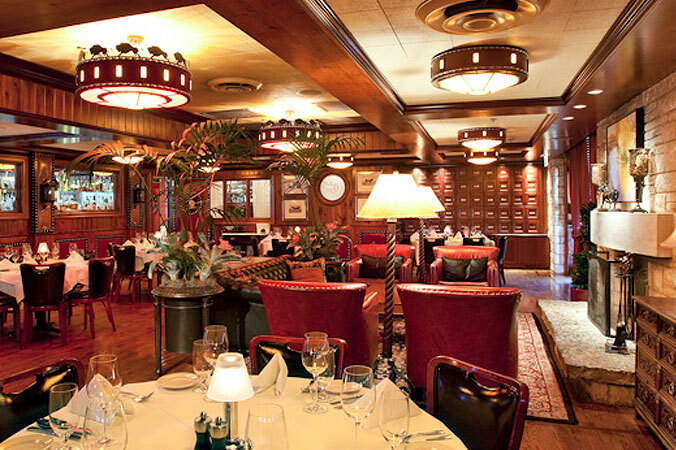 The Dining Car has a mild Western motif with a retractable screen and is perfect for mid to large-sized parties. 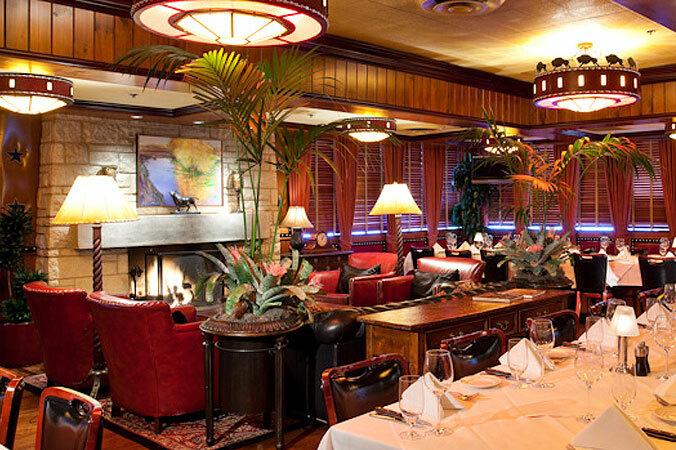 The Fireplace Lounge provides the perfect private dining arrangement for our larger parties. Dark leather couches and a working fireplace add to the rich decor. A retractable screen is available if audiovisual is required.